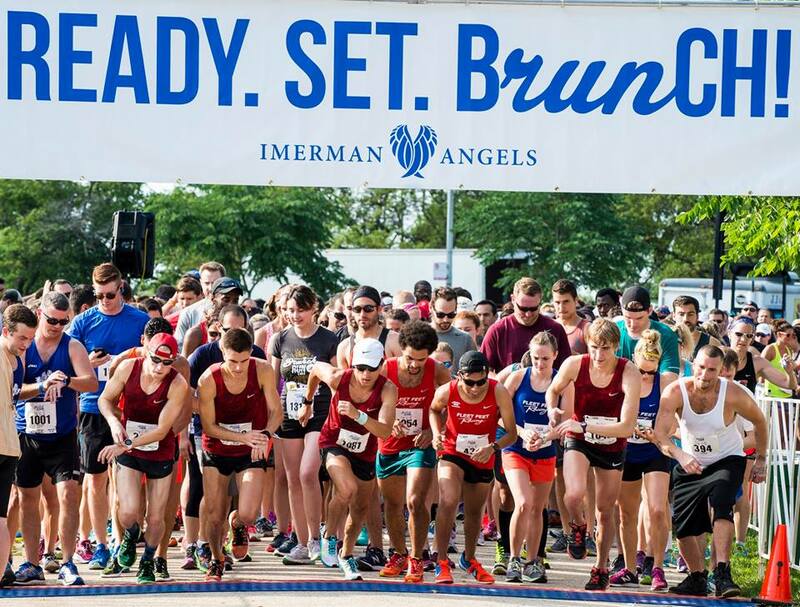 The Brunch Run 5K & Walk is scheduled to start at 8:30am on Saturday, June 8th. Participants are asked to arrive at Montrose Harbor at 7:00 am. When does registration for the race open? Online registration is now open and continues through June 8th unless the event reaches its capacity prior to that date. When does race registration close? The race is limited to 1,800 participants. Once we hit our maximum number we will close registration. Is there a time limit for the 5K? No! Take your time, enjoy your teammates, and the view from the harbor! Can I get a refund or transfer my entry to another person? All registrations are non-refundable and non-transferable. No exceptions. Participant bib numbers may not be exchanged with or transferred/sold to another person. Sale, trade and/or transfer of race entry/bib number is strictly prohibited and may result in the disqualification of and/or banning offenders from participating at future events. When and where can I find race results? Race results will be available online at this link by 12pm on race day. For past race results please visit our archived results page. Brunch Run 5K & Walk will take place rain or shine. If cancellation of the event is warranted due to dangerous weather conditions, announcements will be made race day at the race site. The event will not be canceled in advance. All decisions regarding cancellation will be made on site, race day. In the event of a race day cancellation, there are no refunds. If you would like to volunteer for the race, reach out to Imerman Angels at volunteering@imermanangels.org or call 877.274.5529. How can I contact the race organizers? 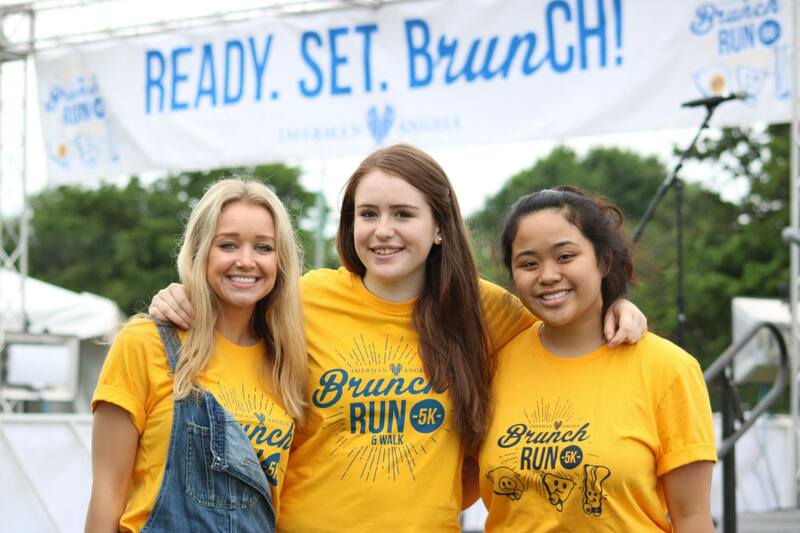 To get in touch with us please call us at 877.274.5529 or email us at brunchrun5k@imermanangels.org.